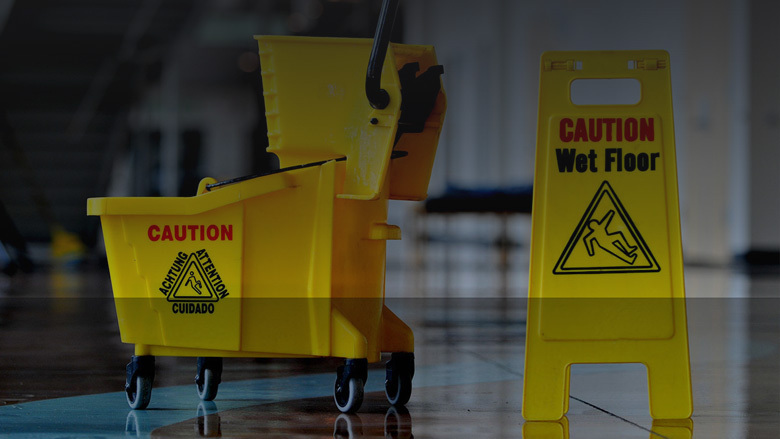 We offer variety of cleaning service and free site surveys. 7 Zareen Arcade, Besides Dental College, Opp. Canara Bank, Kadaiya, Airport Road, Nani Daman - 396210 India.